Let the Fabricista Fashion Challenge begin! This is the first week of the challenge. Click HERE if you missed the post announcing the contestants. Remember that gorgeous fabric you couldn’t wait to cut into and sew up what you thought would be a favorite garment in your closet? Only to find that after it was finished it was too tight, the color was all wrong or you realized that maybe you should have done a full bust adjustment? Now you’re really depressed because there goes that gorgeous fabric. Now all it does is hang in your closet with the hope that you’ll lose weight or figure out what to turn it into someday. Now is your chance to make it over. Tell us about the project - Did you take before and after photos? Did you tell us about the “old” garment and what changes you made to make it better? Why did you decide to revamp it or what tweaking did you do to make it better? 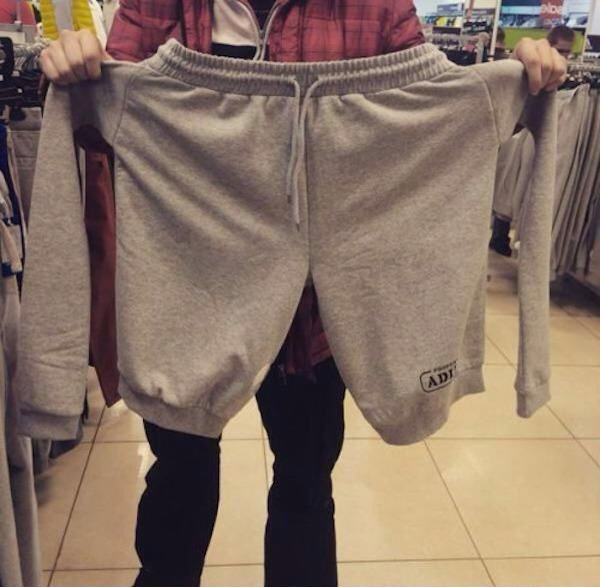 Fit – Does the garment proportionately fit you? Not too short or not too long? This week's guest judge is Pamela Leggett from Pamela's Patterns and Angela Wolf from Angela Wolf Patterns. Both of these lovely ladies were judges during last year's challenge. Pamela has been teaching sewing and fit to women since 1981 and through that experience started her own line of fashion patterns. These patterns are designed to help women have better fitting handmade garments that will disguise the lumps and fluff that we all have! Angela is a regular on It's Sew Easy and teaches online classes through Pattern Review and Craftsy. She also has her own sewing pattern line. Due Date: Photos and project information is due on Tuesday, September 15th. The finished projects will be revealed for reader voting Sept 16-17 and the winner will be announced on Friday, September 18th. Attention readers! Don't forget to vote for your favorite piece! A link for voting will be provided on reveal day. 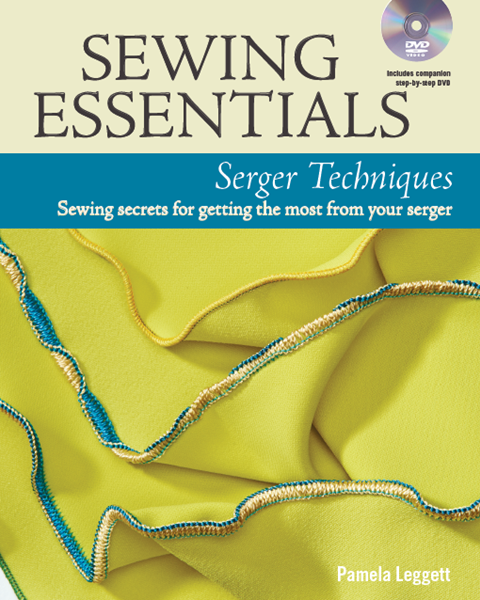 Prizes: This week's winner will win Pamela's new book, Sewing Essentials: Serger Techniques published by Threads Magazine. It also include a DVD. 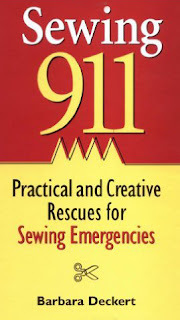 Plus, the winner will also win, Sewing 911: Practical and Creative Rescues for Sewing Emergencies by Barbara Deckert. So you can fix other failed sewing projects! Reader Participation! Sew along with the challenge! Use #fabricistafashionchallengereader to share a photo of your finished project on Facebook, Instagram or Twitter. You can also email me a photo of your finished project - fabricmartblog@gmail.com. We will choose one winner at random each week to win a prize. This week's prize is your choice of any one Pamela's Pattern listed on our website. And the book, Sewing 911: Practical and Creative Rescues for Sewing Emergencies by Barbara Deckert. Great first post! I'm looking forward to seeing what everyone makes and will be sure to vote! Good luck everyone! Oh, I really want to see this one. Good luck, all! Very exciting to see the first post from everyone! I have left 2-3 comments but don't see any posted. Am I doing something wrong?? WNt to participate but not seeing my input is discouraging!!! I'm sorry I don't see that you posted anything. I did not delete your posts before being accepted. Please try again.